Who loves being a part of this unique community. Who Do Your Neighbors Choose for Their Eastside Dentist? The dental practice of Dr. Pauley and Dr. Cave has become synonymous with excellence in dentistry. Named as a top dentist in Bellevue for the last 6 years, you can expect to find the best in family dentistry, comprehensive dentistry, and cosmetic dentistry at this local practice. Although we offer elite dentistry, we are a hometown type of dental office that wants you to feel right at home, like a neighbor who just dropped by for coffee! So, please give us the chance to show you why we have become one of the most popular dental offices chosen by our widespread Eastside neighbors. ‘‘Dr. Cindy is amazing! After years of trying to find someone to correct a chipped tooth that had been filled and did not look good, Dr. Cindy perfected my smile with no problem! I am so happy with the outcome. The staff at Brookside are also so friendly and took the time to care! I actually looked forward to my appointments! They are the very best! A Quick Guide to the Place We Love! Living on the Eastside truly offers the best of big city living in a small town environment. We love being a part of the bustling Bellevue business community while enjoying the feel of being a local, neighborhood dental office that knows it’s patient’s by name, not a number! 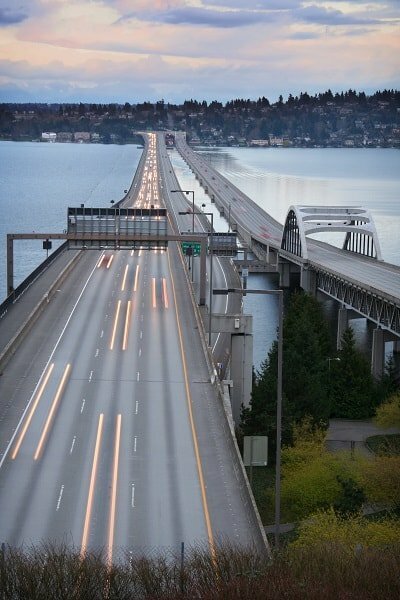 Downtown Seattle and other fun places on the west side of Lake Washington are just a bridge crossing away. But, we have to say we really enjoy just cruising around the Eastside and enjoying all the fabulous shopping, dining and entertainment we have over here. Brookside Dental is a family run and operated dental practice and has been for years. We picked this community many years ago as the site of our practice because we wanted the ideal place for our family to grow up and for our practice to flourish. We still feel we made the best choice! 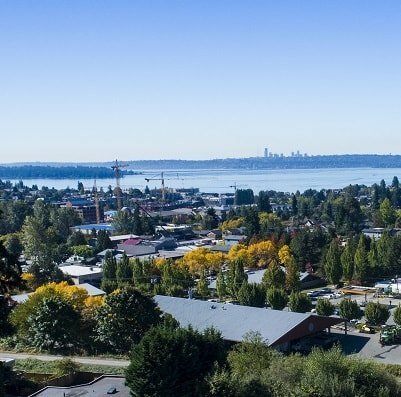 The Eastside is the collective term for the suburbs of Seattle to the east side of Lake Washington and includes the cities of Bellevue, Kirkland, Redmond, Sammamish, Issaquah, Newcastle, Woodinville, and Mercer Island. The cities on the Eastside mostly began as centers of logging or mining in the late 19th and early 20th centuries. In the years prior to World War II, they became centers of dairy and berry farming. During the post-war boom, they became bedroom communities for Seattle. A major technology center, the Eastside is home to many large high-tech companies, mainly in the software and wireless industries, including Microsoft, T-Mobile US, Nintendo of America, and AT&T Mobility. Many local business magnates, including Bill Gates, Paul Allen, Steve Ballmer, John Stanton, and Craig McCaw, live in the Eastside’s cities. Have questions about our Dental Services? Our friendly staff can't wait to help you!